It’s been lovely having a little time off from the blog to concentrate on my boys and the day job, and I’m back feeling refreshed and with a few new tricks up my sleeve! I’ll be posting more of the quirky, colourful designs you’ve come to know from me, I’ve also started a YouTube channel that you can find here. 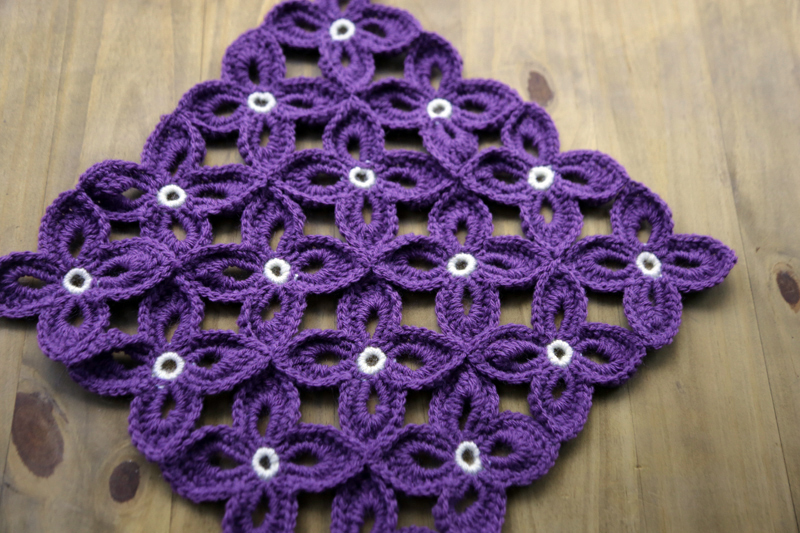 I’ll be adding tutorial videos, mostly crochet, from help for beginners to more advanced stitch and project ideas. I’m also planning to do a few craft fairs, selling some of my favourite yarn projects as well as patterns and kits. I’ll keep you posted about dates and locations as soon as they have been confirmed. 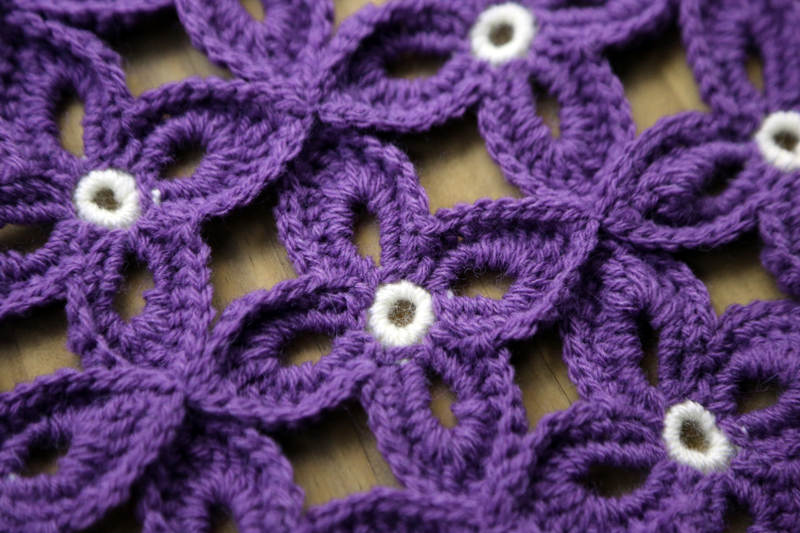 To get myself into the swing of things, here is my first LGL tutorial video, showing how to create a simple, and simply beautiful, 4 petal crochet flower. I hope you enjoy the video, do let me know how you get on with it! I’m also in the process of finalising some more of the vehicle series patterns which will be released soon, watch this space! 15 Aug	This entry was published on August 15, 2014 at 10:28 pm. It’s filed under crochet, pattern, video tutorial and tagged craft, crochet, crochet design, crochet flower, crochet pattern, free pattern, handmade, handmade gift. Bookmark the permalink. Follow any comments here with the RSS feed for this post. This is just gorgeous, and would make a fantastic bedspread. I love the deep purple. Thank you for sharing! Marking for later. Glad you like it! 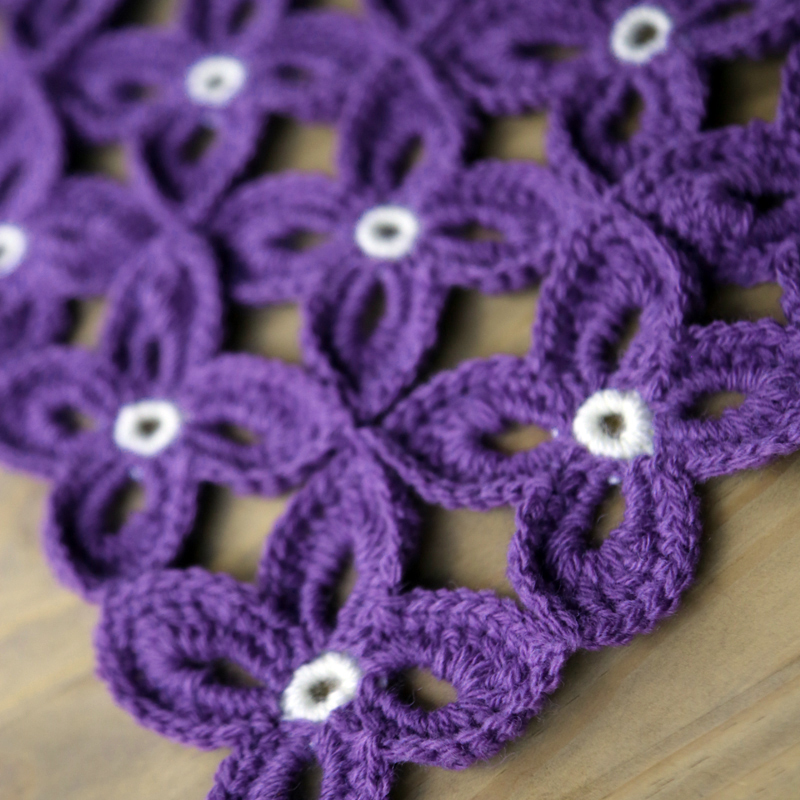 I’m currently working on a cardi using this flower with 4ply wool in deep red. Piccis to follow. Do share any images you have when tryin this out.